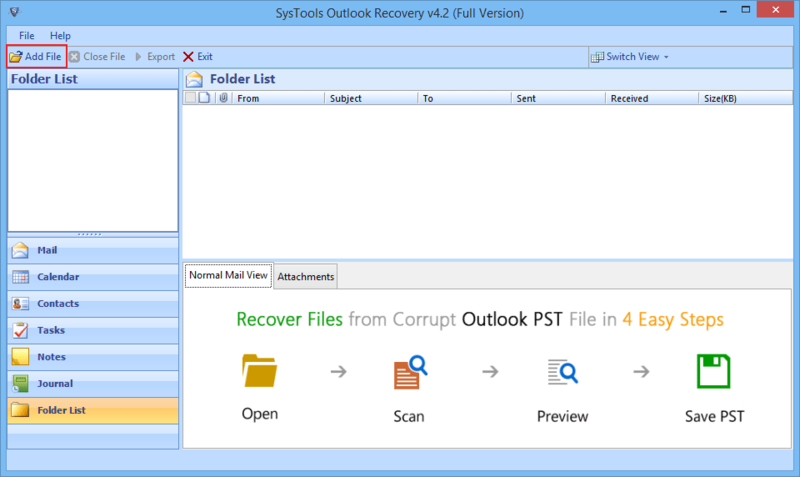 PST Recovery Software to Recover Outlook PST File. PST Recovery software comes with the benefit of PST repair as well as PST management according to the need of the user. Many benefits can be enjoyed by user when they download and install Outlook Recovery software in their Windows OS to repair corrupt PST file. Outlook Repair software can be the best choice of those who wants to repair PST file without loss of data or trouble of technical complexities as the tool is guided by advance algorithms and simple to follow steps. Corruption can happen because of any reason due to accidental issues or ignorance made and to resolve any kind of inaccessibility issues with Outlook PST file download Outlook repair software here. 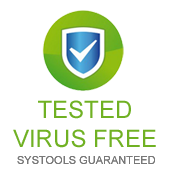 PST File Repair Software with Endless Features. xxxx.pst cannot be accessed - 0x80040116. The Inbox Repair Tool does not recognize the file xxxx.pst. Qualities added in the tool for PST file recovery can be checked and verified trying the free demo version of the software. 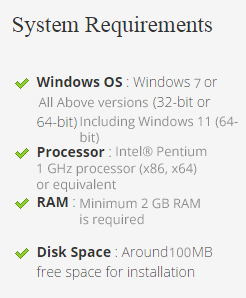 Free demo can be downloaded for free and installed in the Win OS( 98 to Win 10) versions, which help to load, repair damage PST file and show preview of PST file repaired. Outlook repair software can be easily handled once the entire process to repair PST file is tried using the free demo. Try Fully Activated PST Recovery Software- Resolve entire issues related with How to repair corrupt PST file by Outlook Recovery process executed. 24x7 Support team is also ready to assist user in solving all kind of issues faced by user in proceeding with the process to restore Outlook emails from PST. Get Back PST File with Outlook Recovery Software Now! Restore Outlook emails without trouble of error messages using the PST recovery software that can be purchased for affordable investment. 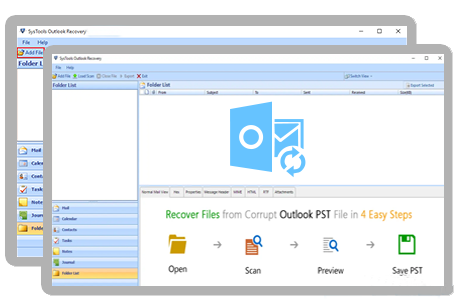 The ability to recover deleted Outlook email, restore Outlook emails from PST file corrupted due to huge size issues etc make the PST Recovery software the best choice of Outlook users.